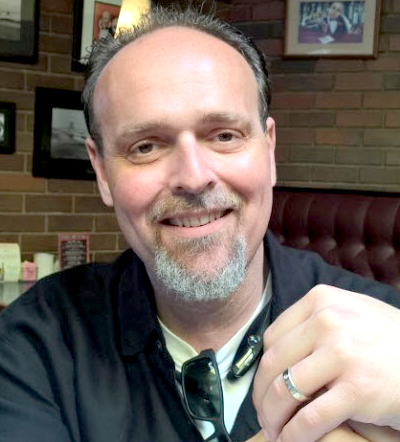 Renny Vestry Thomas II died June 25, 2015, from Multiple Myeloma which he fought for five years --- he was 42 years old. He is survived by his wife, Heather, his son Renny III and his parents, Marlene & Renny Sr.
Renny can be characterized by three things ……. Aviation --- he was a licensed and instrument rated private pilot who truly loved his Cirrus SR22, a very modern and sleek aircraft. Her spent many hours flying this airplane for pleasure and business. Unfortunately, his illness required that he forgo flying during the last two to three years of his life. Christianity --- he was truly a man of God. His approach to life was governed by his faith in God and his attitude and perspective reflected this. Renny’s mantra was “ hate the sin but love the sinner “. Integrity and ethics --- he was always ethical and impartial in his dealings with clients and contemporaries. He was a man of his word and truly dependable, even when he was ill and sometimes unable to perform at a level he found acceptable, he would always respond to a request for help or assistance. The expression “what you see is what you get” was seemingly appropriate for him. He will be missed by all who knew him !! !